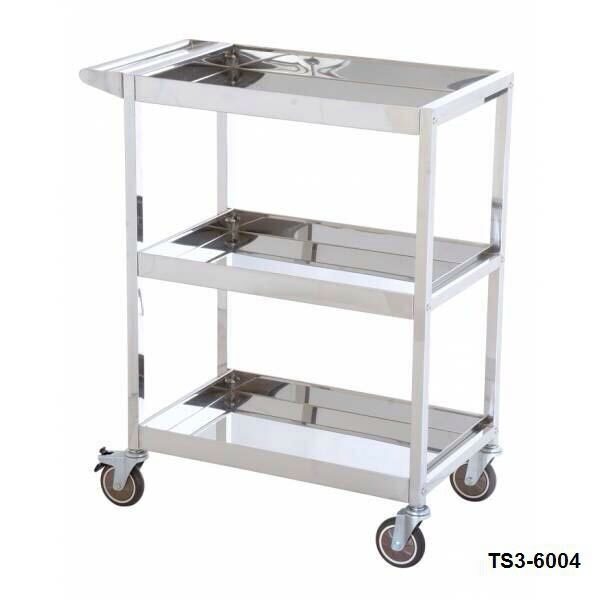 Located in United Arab Emirates, we are actively functioning as Exporter, Importer and Supplier of Food Service Trolley all over the globe. 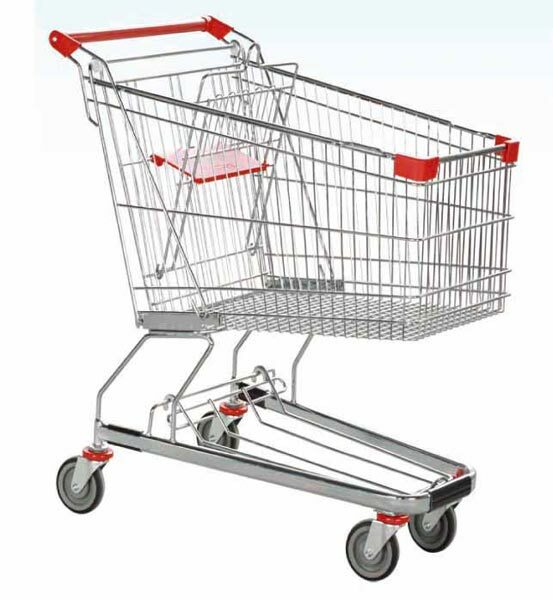 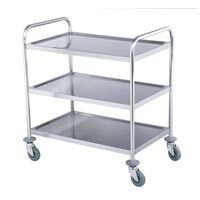 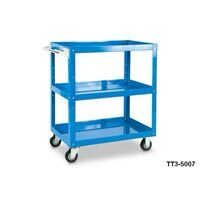 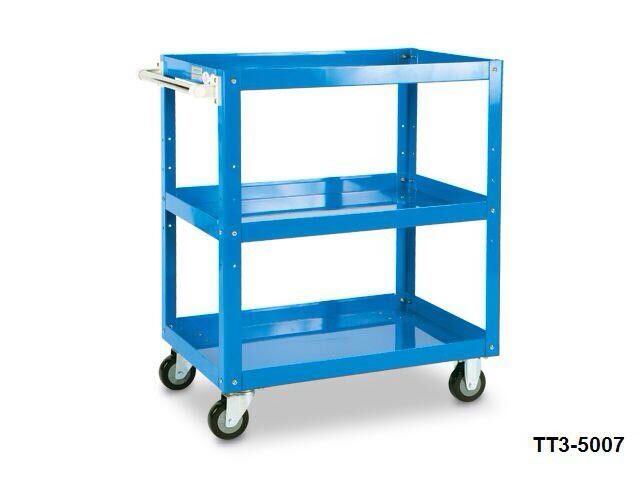 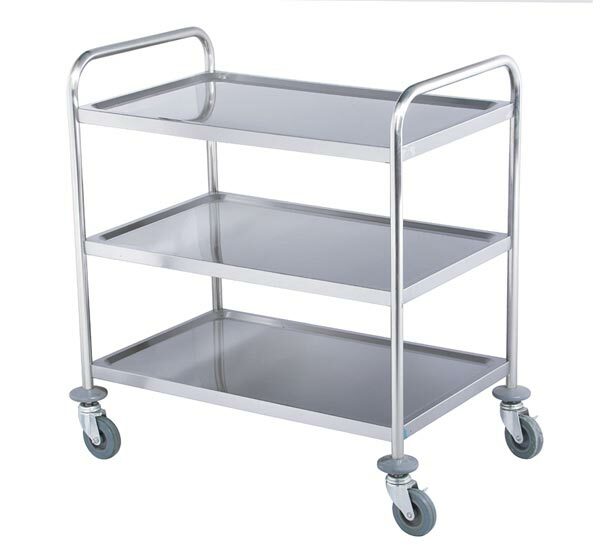 The Food Service Trolley is highly durable, sturdy in construction assuring long service life. In order to meet variegated demands of the buyers, we make Food Service Trolley available in ample of specifications, shapes and spaces. 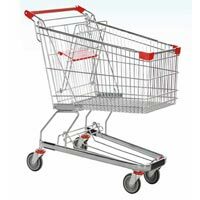 When it comes to delivery, we make all arrangements for safe and quick deliveries without any delays.